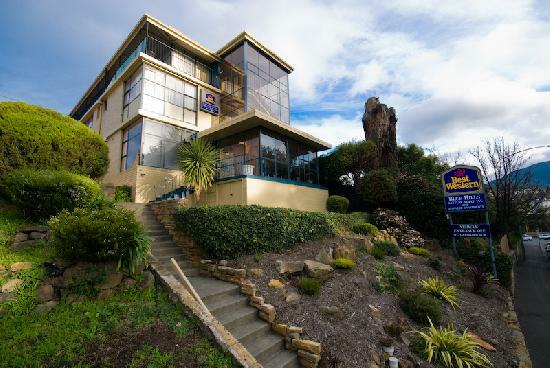 The St Ives Motel and Apartments is close to everything that Hobart has to offer and features numerous guests facilities including free car parking, guest laundry, room service, airport shuttle and daily housekeeping. Fully self contained accommodation is available, some accommodating up to 5 people, with queen size beds, spacious rooms and convenient cooking facilities. The ideal place from which to enjoy Hobart and Southern Tasmania because the airport bus stops at the door. Five cents per megabyte for download for cable internet access at St Ives and also free Austar cable TV with 8 channels. 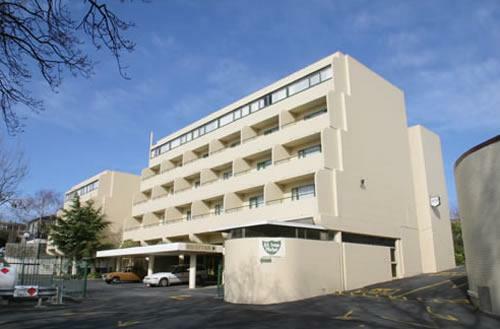 All types of travellers can take advantage of the discount accommodation at the Blue Hills Motel, as well as the range of modern amenities including direct internet access, faxing facilities, free car parking, guest laundry, room service, tour desk, baby cots available and daily housekeeping. Hotel guests will also enjoy attractions such as Mount Wellington, Wrest Point Casino, the Salamanca Markets and the Historic Battery Point City Centre. 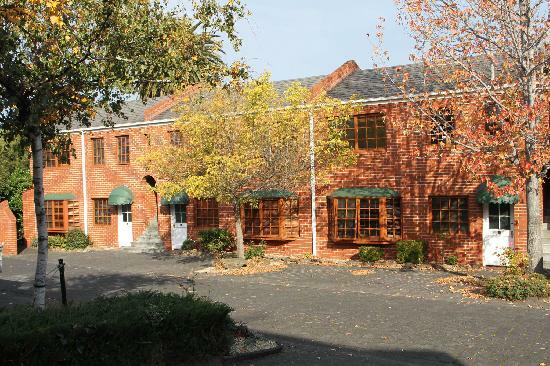 Blue Hills Motel also provides convenient access to local events such as Taste of Tasmania, the Sydney to Hobart Yacht Race and the Wooden Boat Festival. The friendly, helpful staff at the Blue Hills Motel is ready to ensure a fun-filled memorable stay in Battery Point, Tasmania.